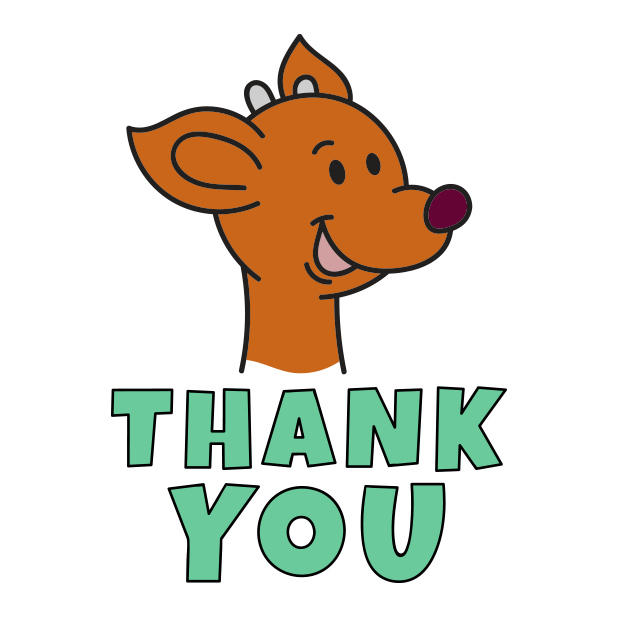 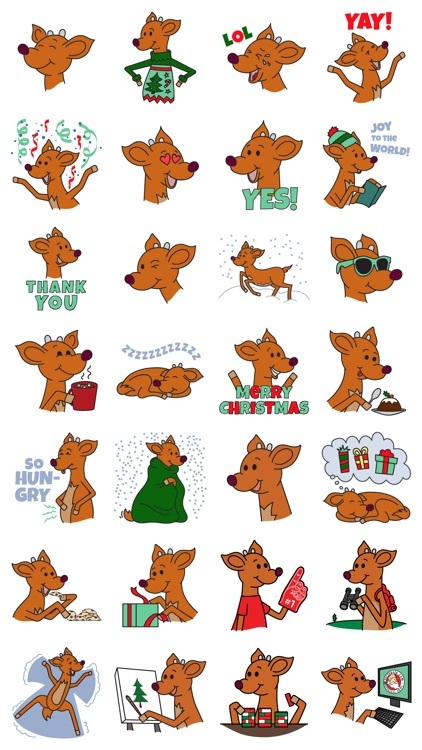 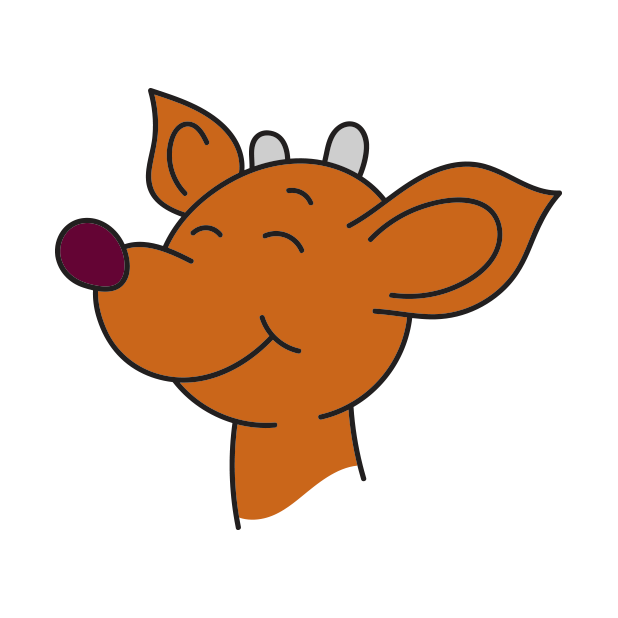 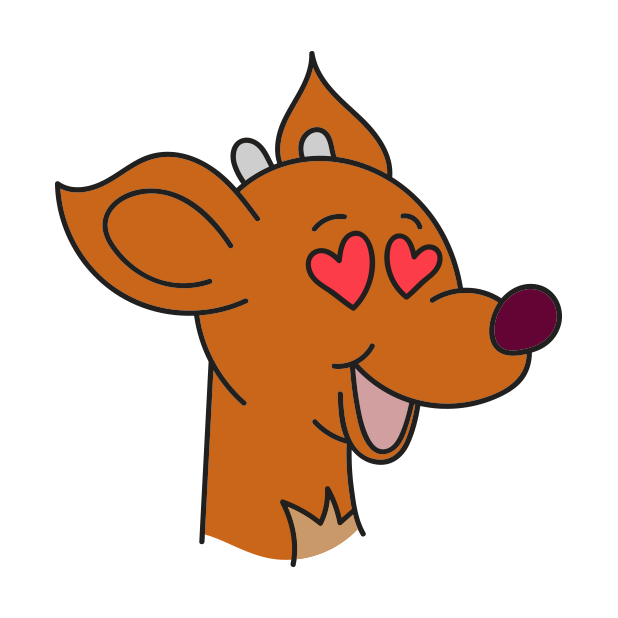 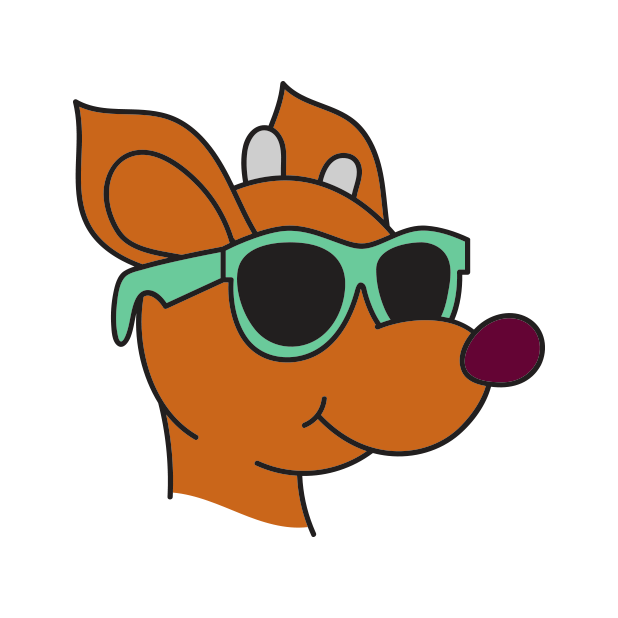 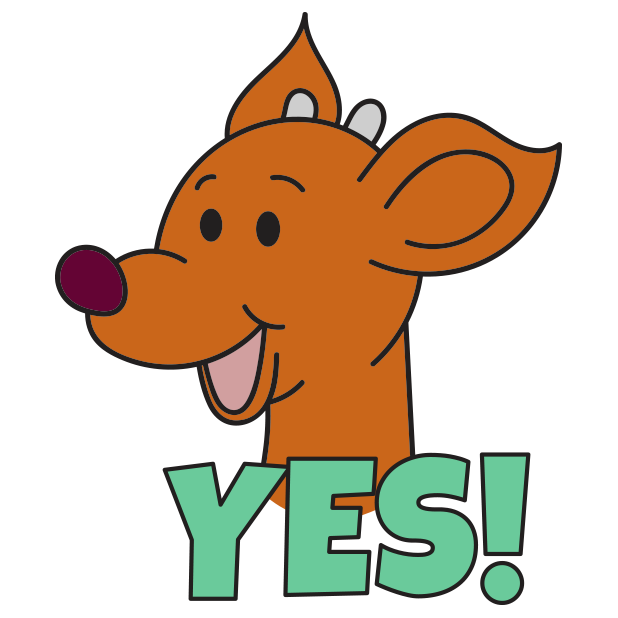 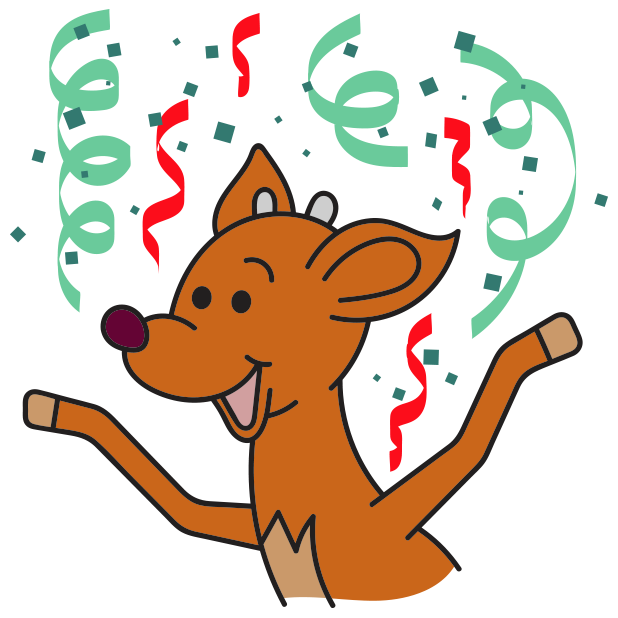 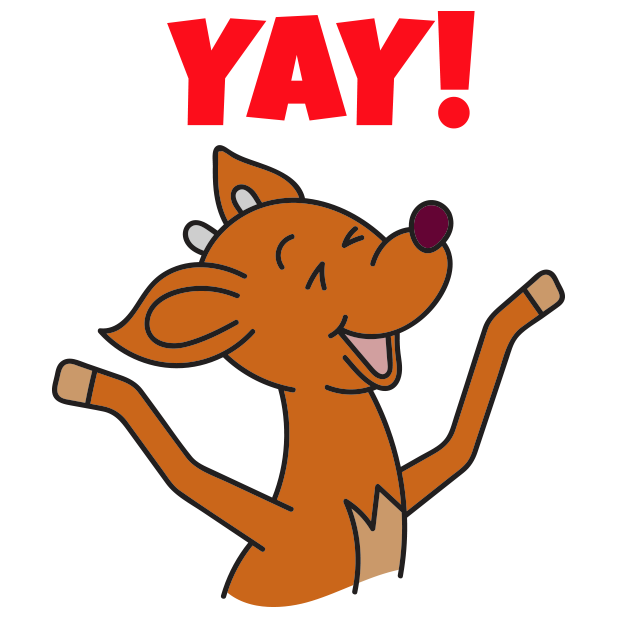 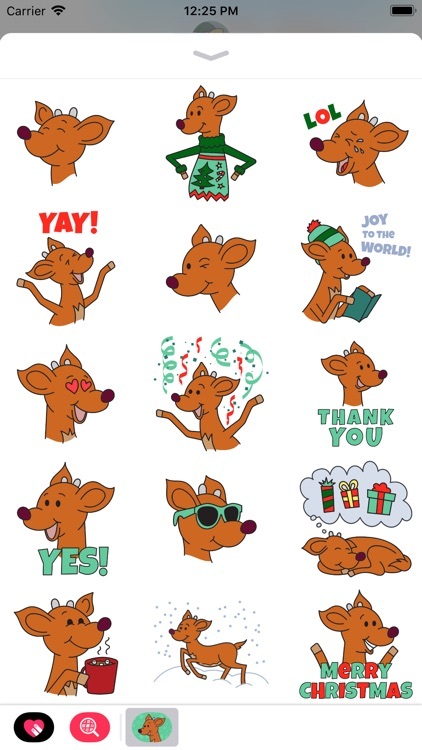 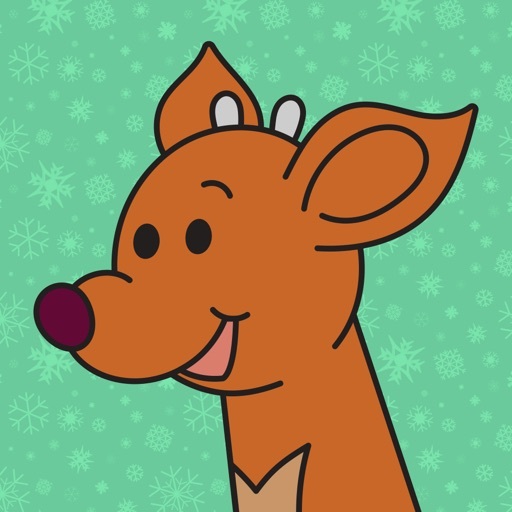 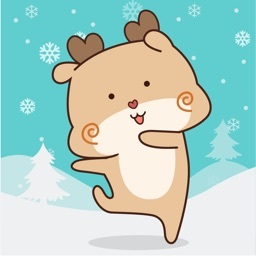 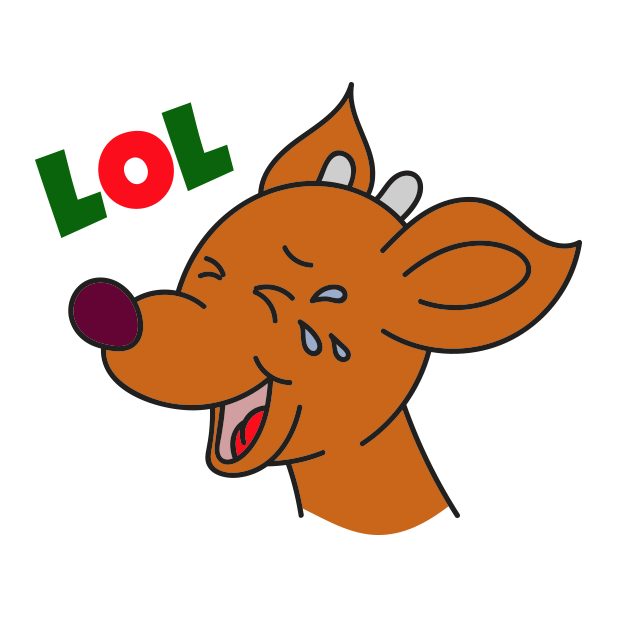 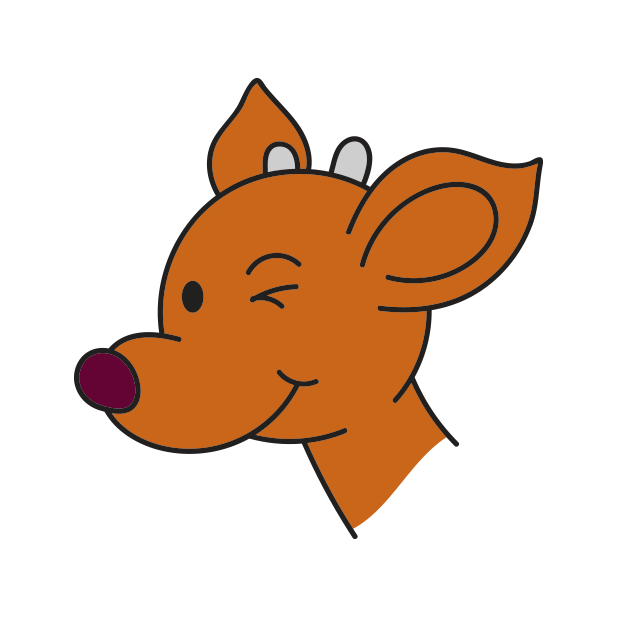 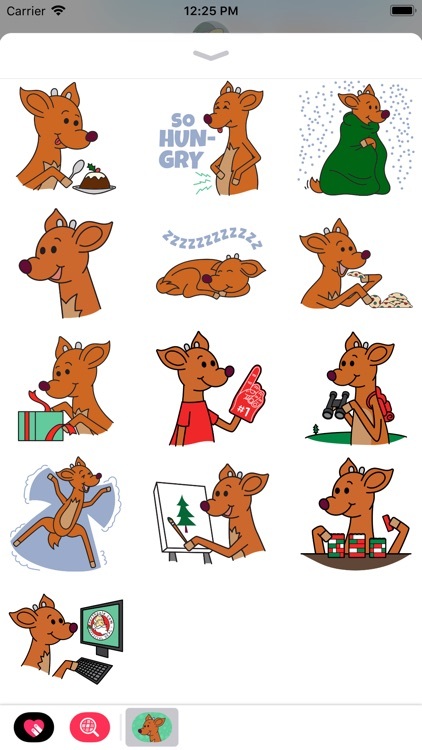 Add some festive fun to your conversations this holiday season with Raymond the Reindeer Stickers! 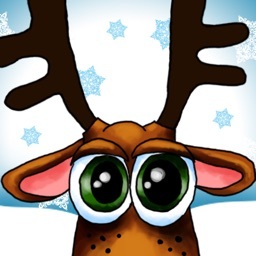 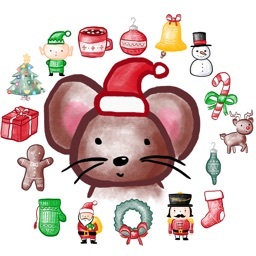 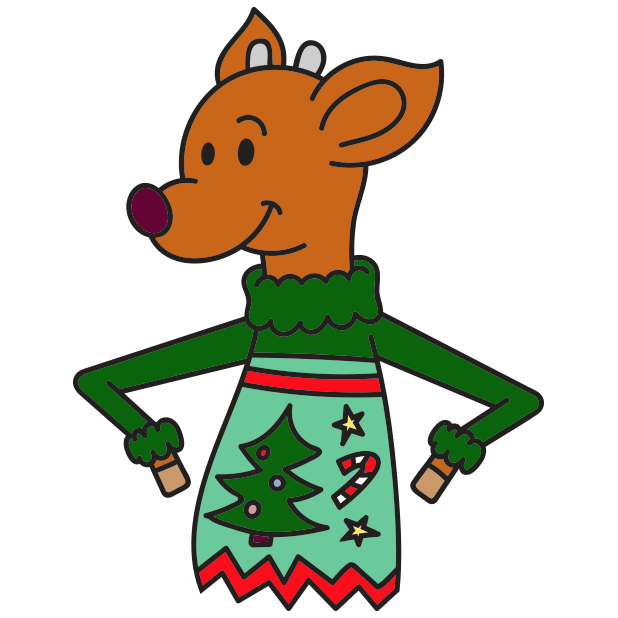 The adorable Raymond lives with Santa, the elves, and the other reindeer at Santa's Secret Village at Northpole.com, one of the longest running and most popular Christmas websites in the world. 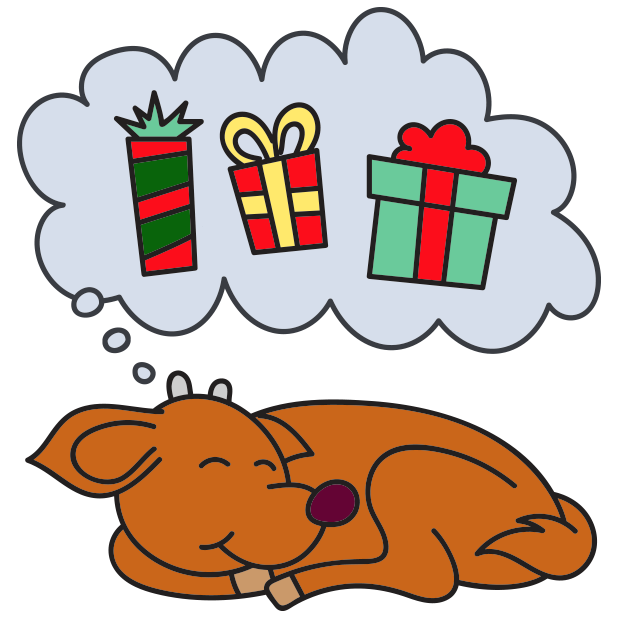 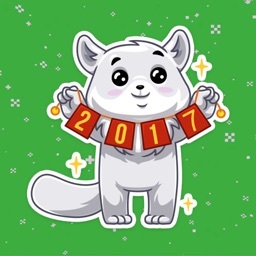 - Easily tap a sticker to add it to your message. 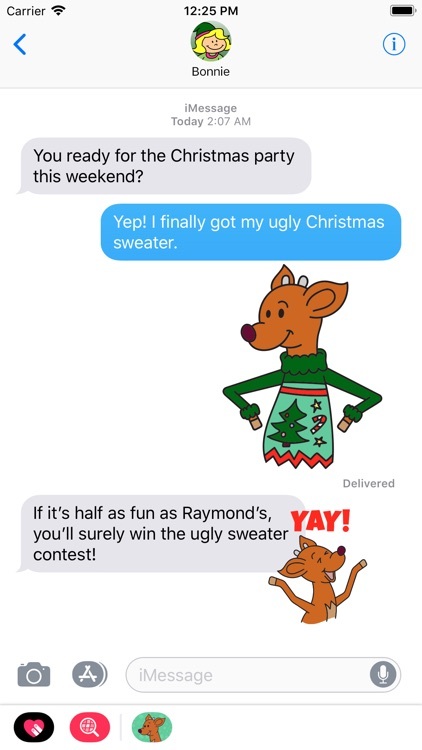 - To layer items, drag a sticker onto an existing sticker, photo, or message in your message thread. 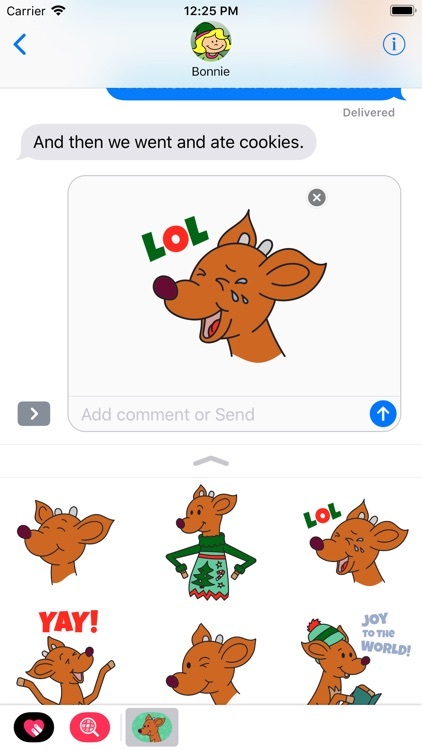 - Scale and/or rotate stickers with two fingers before placing sticker onto message. 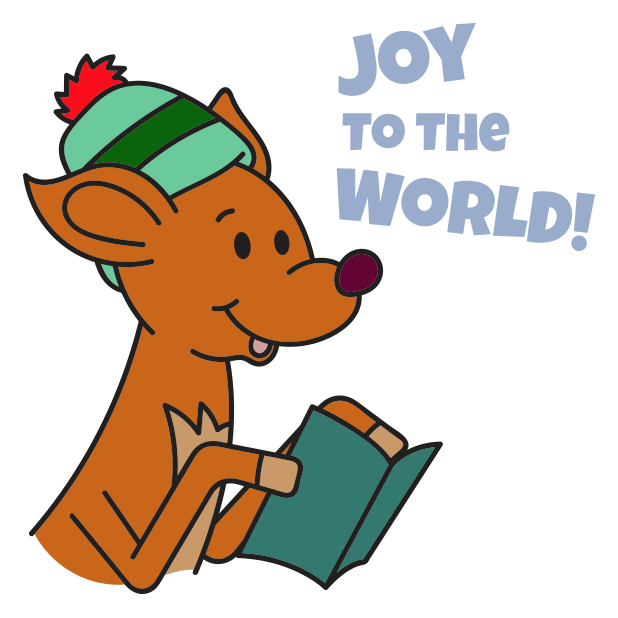 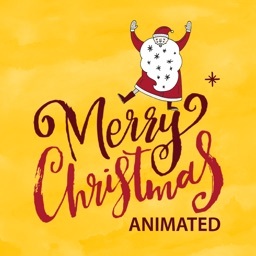 Merry Christmas from all of us at the North Pole!